AS we get deeper into the summer here in California, you become much more reliant on the air conditioning in your home. It may feel like your AC is running twenty-four hours a day at this point to help ward off the hot, humid weather we all feel. When the temperatures rise to high levels, it is important for your overall comfort and health to do what you can to stay cool. It is also important that you keep your AC working at its best, so you do not have to worry about it failing at any point in the summer. Turning to a Long Beach air conditioner service like ours at American Clean Air and Heating can help you make sure the cool air keeps flowing in your home. One thing to consider about your AC is that you want to get it checked and maintained each year to keep it working at its best. 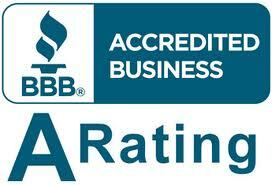 We can come to your home and perform a basic inspection and cleaning of the system for you. This cleaning and check allows us to rid the system of any debris or blockages that may exist to keep vents and hoses clean and clear. We also can check for worn parts or any potential problem areas and perform needed repairs or parts replacements before problems get a chance to worsen. Of course, at this point in the summer, you may need our Long Beach air conditioner service because something seems wrong with your AC system. Perhaps the air is not as cool as it should be, the system has trouble kicking in or shuts off frequently, or you are having some other trouble. At American Clean Air and Heating, we can come to you with one of our expert technicians to analyze the problem you are having and provide you with the solutions that will get your system working properly again. 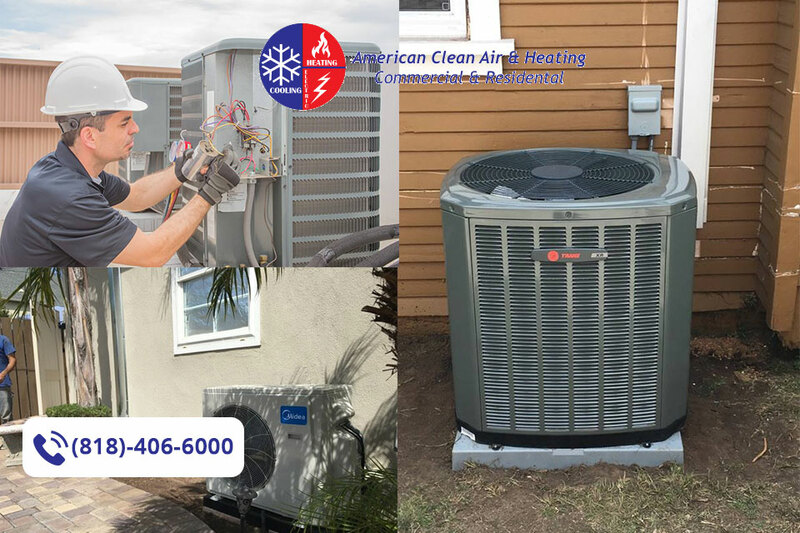 Here at American Clean Air and Heating, we can be your Long Beach air conditioner service in the summer months and all throughout the year. Any time you are having trouble with your air conditioning or would just like to have your AC checked make sure to give us a call at 818-406-6000 to schedule an appointment with us.We can supply you with the expert professional service you need to keep your home cool.